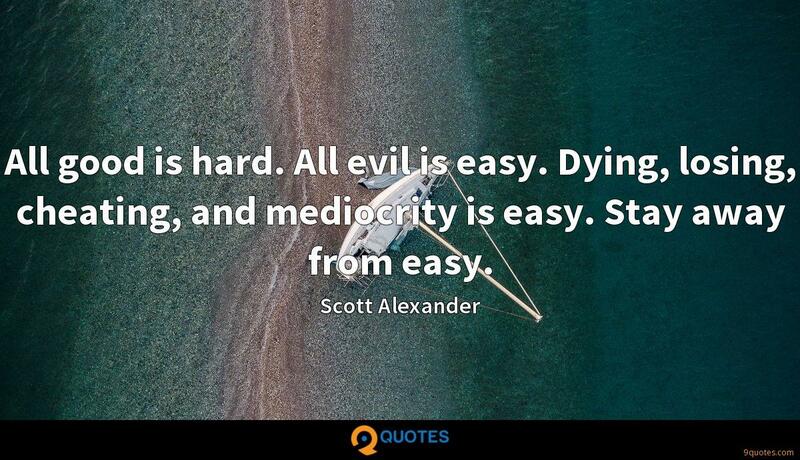 Scott Alexander Quotes. 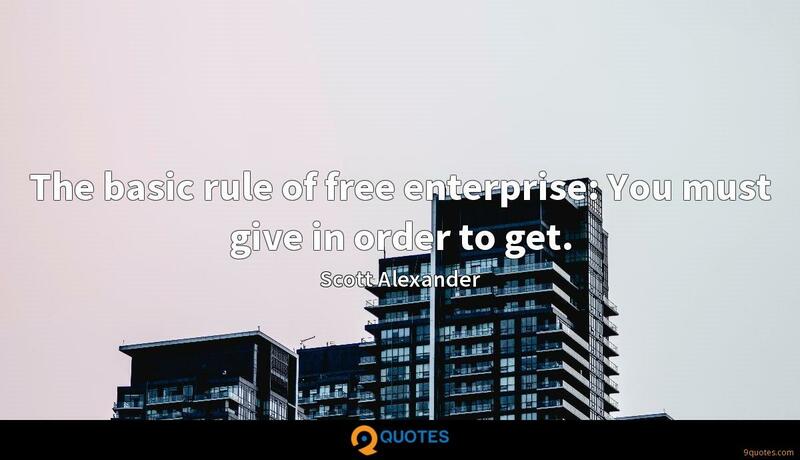 9quotes.com, 2018. http://www.9quotes.com/quote/scott-alexander-27018, accessed 25 April, 2019. It's interesting when people say, 'You always play strong women,' because as far as I'm concerned, women are strong. 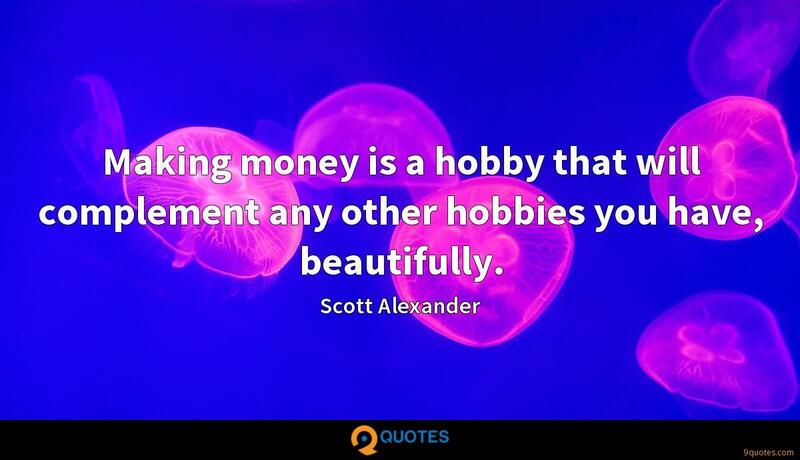 I think that's what women are. 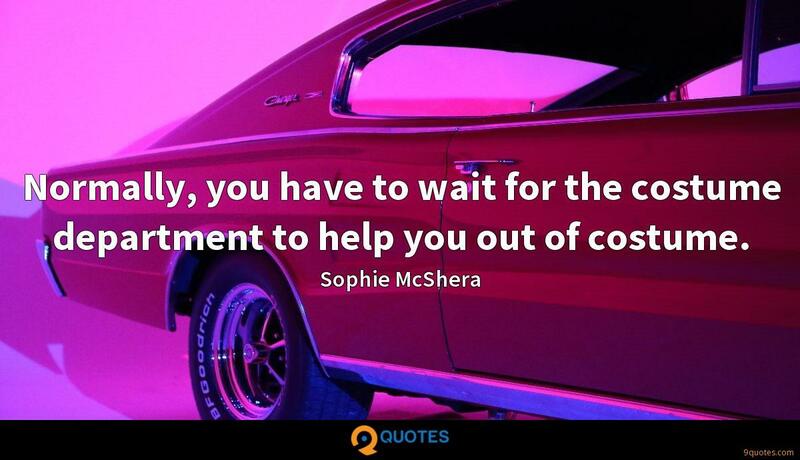 We have got that vulnerability, but we have got that strength. We are survivors. Normally, you have to wait for the costume department to help you out of costume. 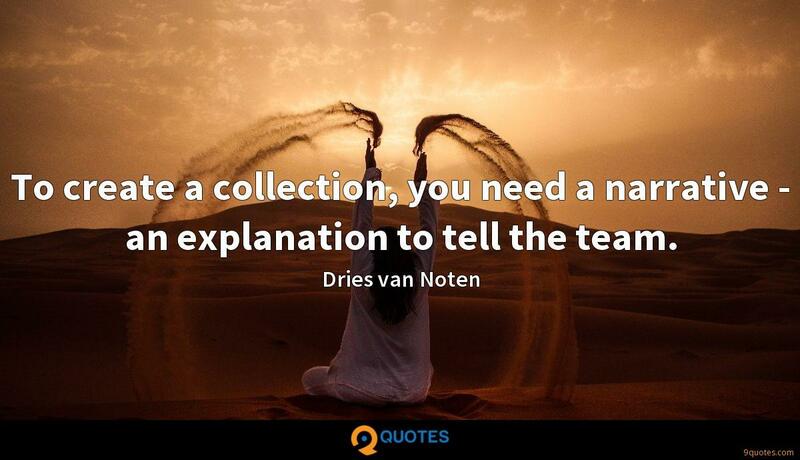 To create a collection, you need a narrative - an explanation to tell the team. Things are real easy when you're going good and everybody's all behind you and this and that.